Lauren - TOTALLY INTO IT! Being at the top of the mountain, with cold, crisp air is the most wonderful feeling and certainly a great spot for thinking! A winter loving, full-time smiler! I’m up early – I get to see the sunrise over the mountains every morning. It’s one of the most stunning views you could imagine. I get into the office and get in contact with the teams who have been on the mountain over night and they give me an update on conditions. From there, I put together a morning report – Sun’s out, cracking day, fresh cord – LET’S PLAY! A Sleepy Thredbo wakes up and it’s time to head out on the mountain and get some filming done. From keen Thredbolanders to mountain veterans, 100ft jumps and a hand built banked slalom course – there is always something new to cover and get out there to share with the world. I was lucky enough to grow up in the Snowy Mountains. My parents worked in Thredbo in the 80s – my dad, still cruising around on a skidoo now. My younger brother works in snowmaking and grandpa, in all his glory, still shreds the mountain. Thredbo is home. It’s fun and it’s fresh. The staff are always smiling – how could you not in an office like this. It’s the opportunity of a life time. Fresh tracks on the groomers, the familiar faces around the mountain and the village vibe. You can’t beat it. 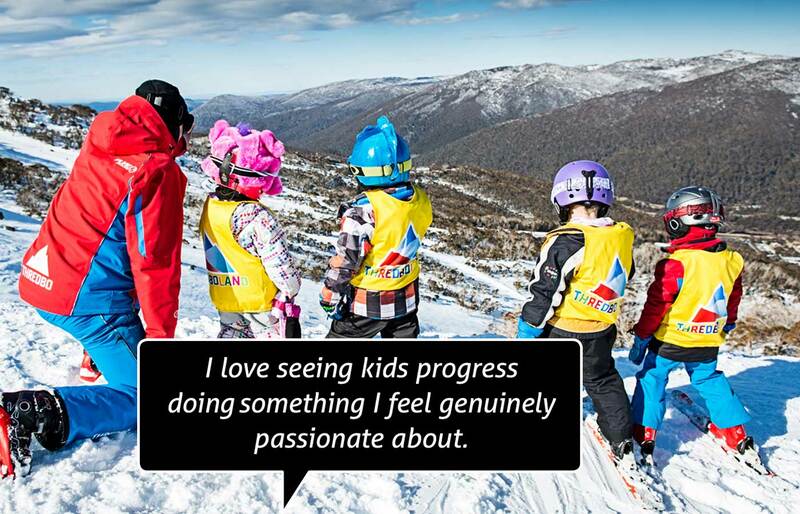 Thredbo has given me so many opportunities to learn. The skills I have gained from working alongside an incredible team have been priceless. It’s the start of my career and I couldn’t be prouder to begin it right here. I’ll be sticking to media. Who knows, maybe in ten years time, I’ll be the weather reporter and back down for a cameo! Early starts can be hard to drag yourself out of bed at 5am, but it’s so worth it in the end! Go for it. Do a season and embrace it. Get out and better your skiing and boarding. Make friends, have fun and enjoy the vibe! 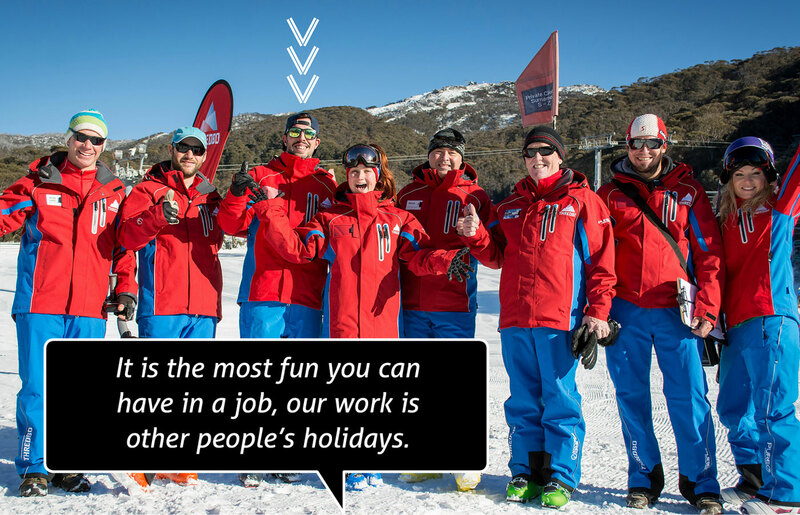 I got the opportunity to chat with some incredible people while working with Thredbo Media. From our Olympians – Torah, Scotty Kneller, Nate Johnstone, to some of the most incredible athletes – Jossie Wells, Danny Davis… to awesome bands – The Rubens, Tigerlily and the crew from La Folie Douce. There have certainly been some awesome faces gracing the slopes. Watching the sunrise from the top of Kosi Express before the top to bottom race. It was the most incredible thing I’ve seen. 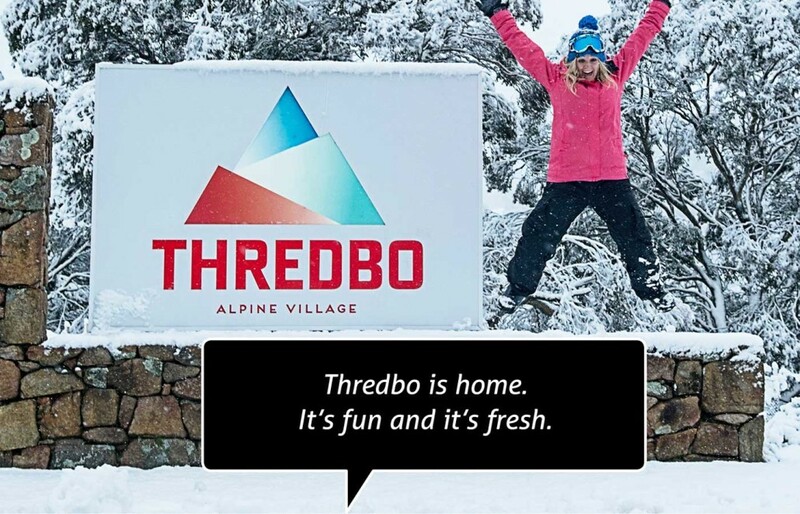 Thredbo – thanks for being my very unique, snowy home among the gumtrees!